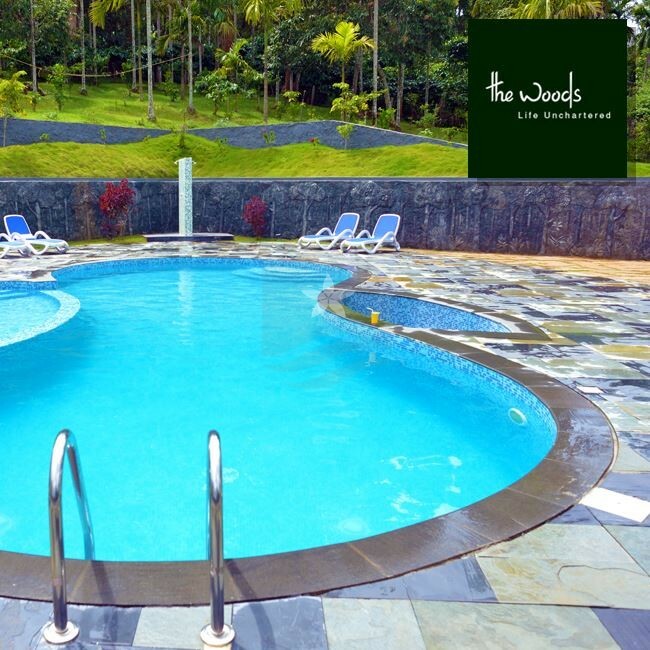 The Woods Resort located at Sulthan Bathery, Wayanad has well furnished rooms mainly designed for Honeymoon Couples and Families. 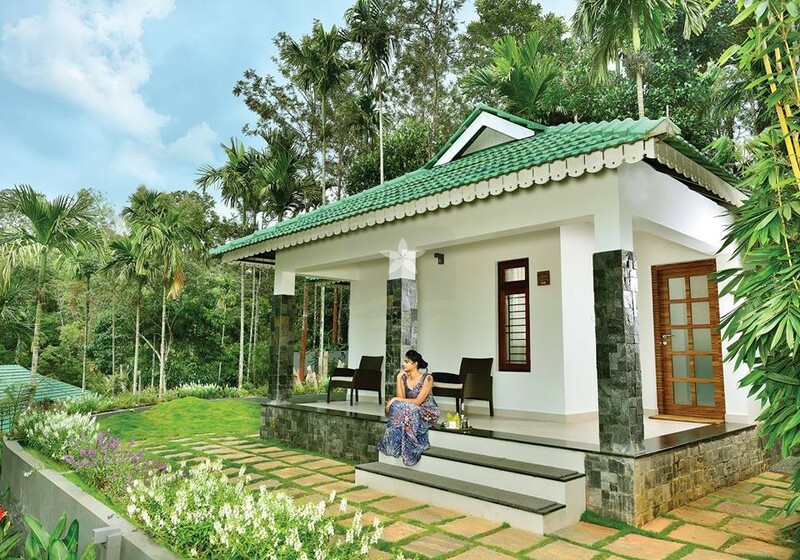 It has suit rooms and teak cottages with modern amenities such as Parking Facilities, Library, Swimming Pool, Ayurveda and spa centre, Golf Carts, Restaurant, Kids Play area. 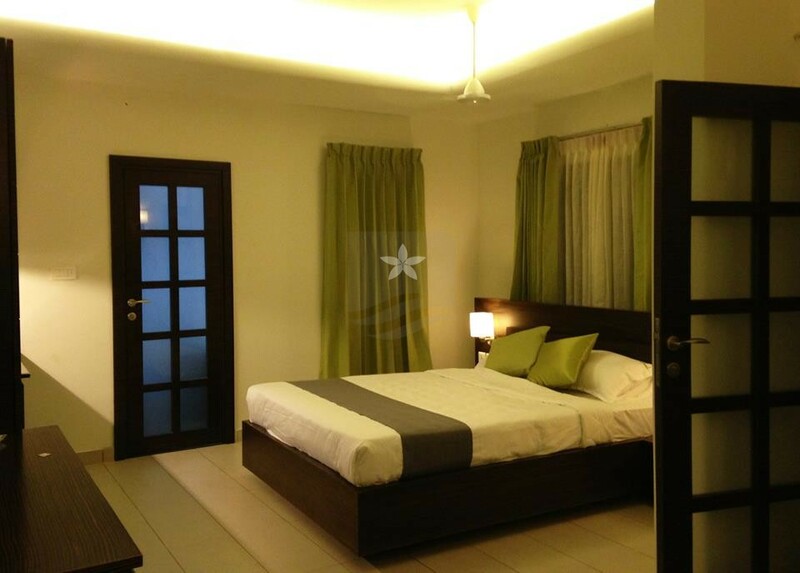 At all our tourist destinations, we provide comfort and facilities that make you feel home away from home. 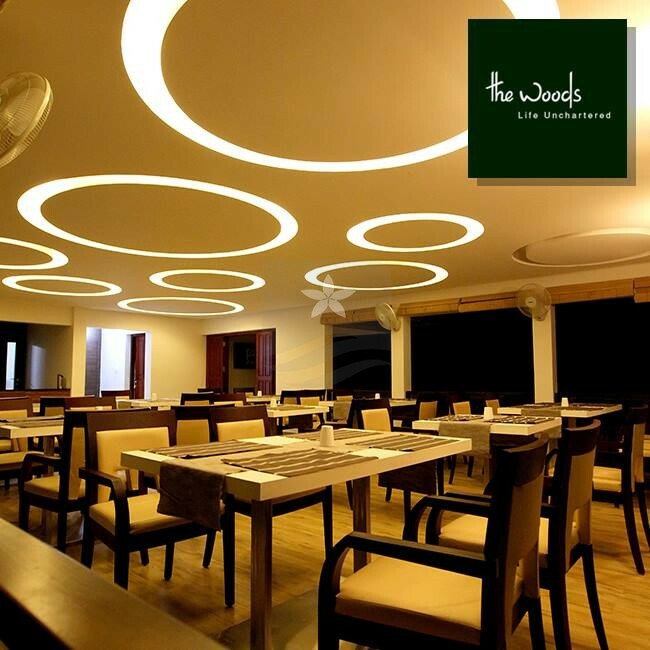 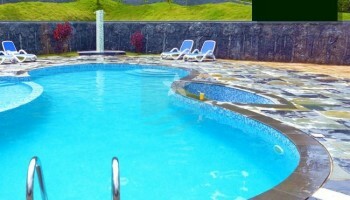 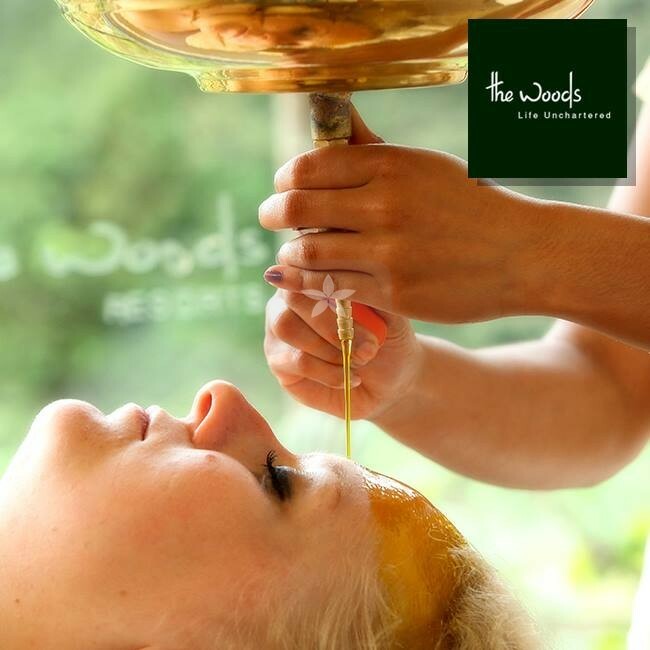 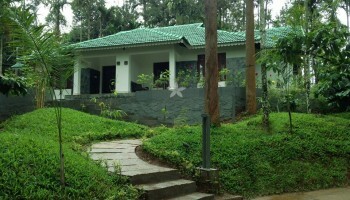 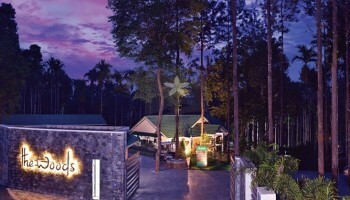 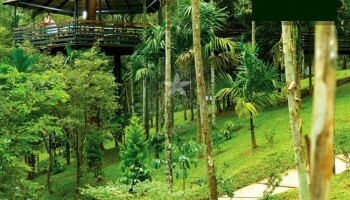 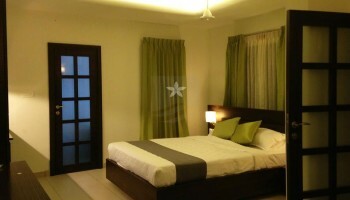 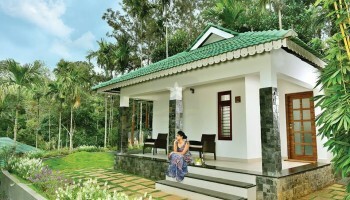 The Group offers a choice of comfortable and stylish resorts and hotels in Wayanad. 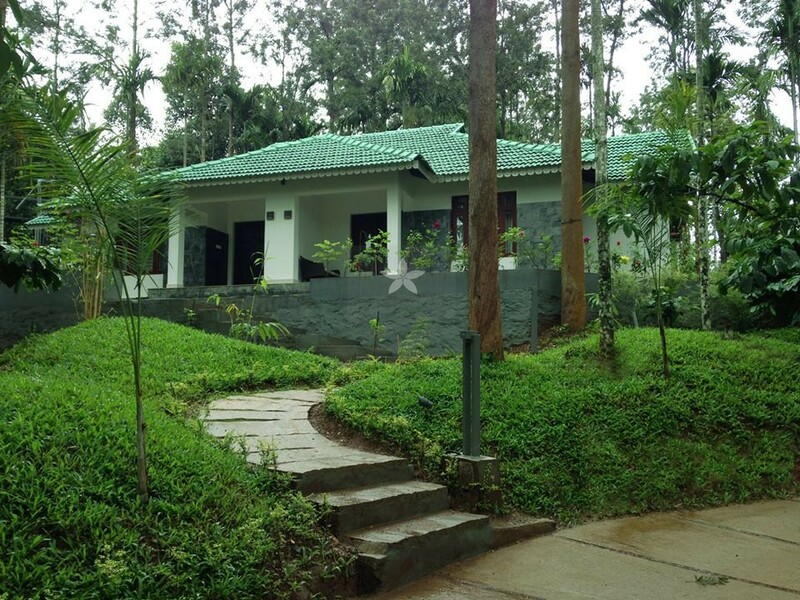 Designed specifically to offer guests the ultimate stay in God’s own country, where they are well-taken care of by our professional staff and can enjoy the excellent facilities on offer. 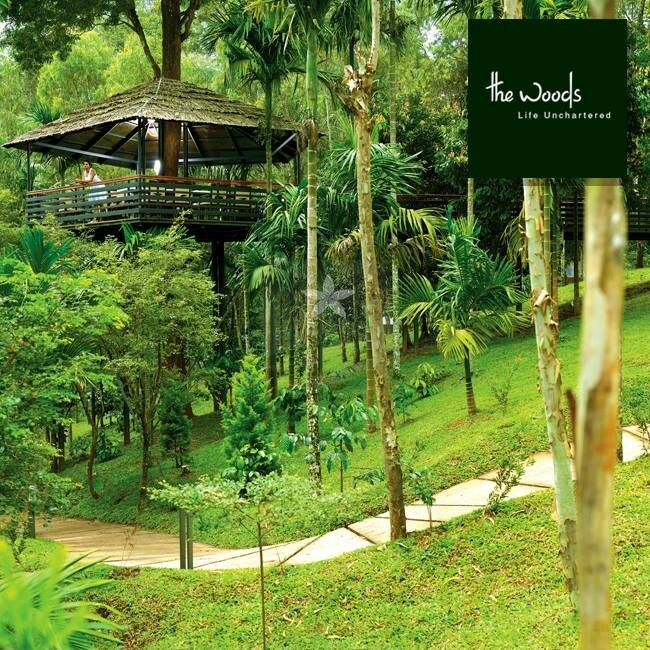 For holiday makers looking for a resort in the midst of nature, wherever they will relax and rejuvenate at an international standard. 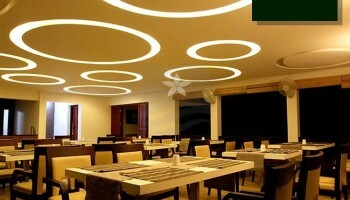 We have the perfect solutions.